In a sea of advisors, only a few take a comprehensive look at your life, your goals, and your total assets. At Addicus, we do more than give you ideas about what to do with your wealth. We bring your vision to life. 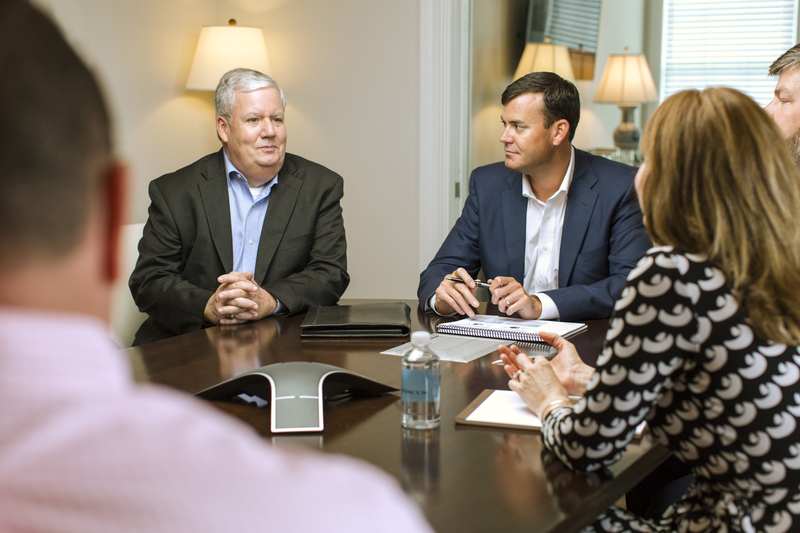 Just as a business has a CFO to bring financial clarity to major decisions, you need an advisor and strategist to bring that same clarity to your Personal Financial Enterprise. Death can undo a lifetime of hard work. Your legacy is not inevitable. Addicus works to make sure you are able to distribute and enjoy the wealth you’ve worked for. 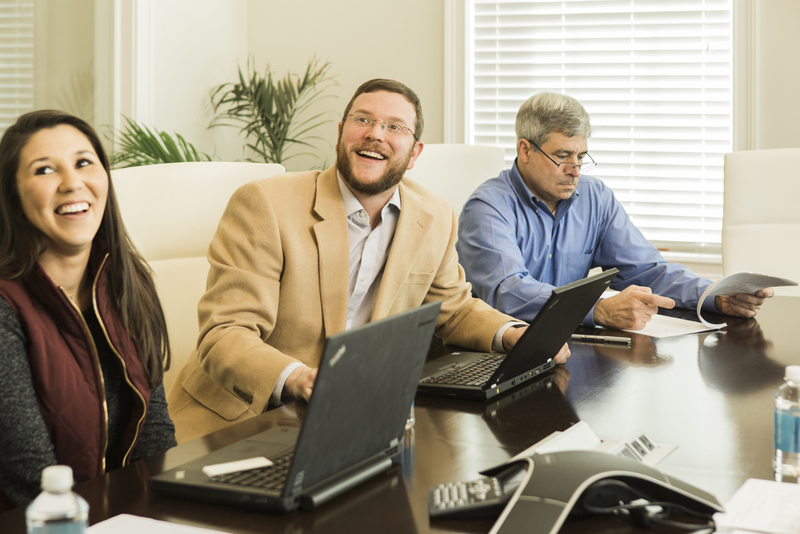 Addicus isn’t here to replace anyone in your team of advisors. 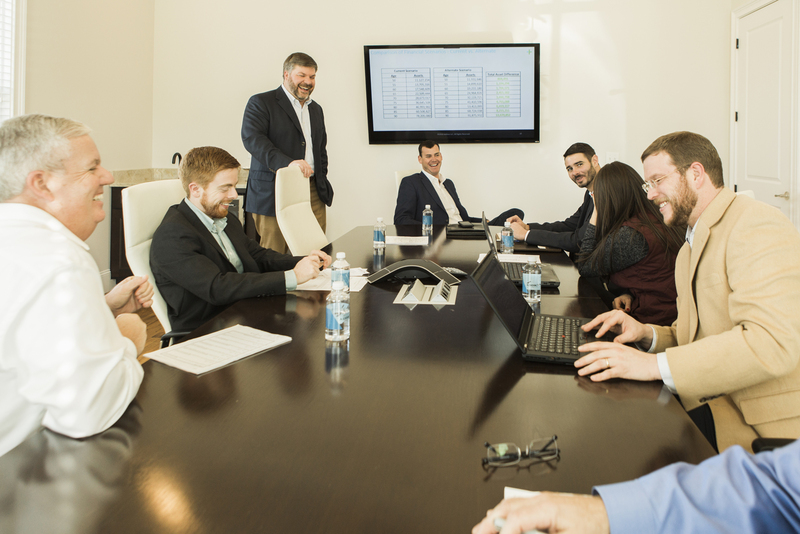 We keep an eye on your PFE and set a strategy that each advisor will execute toward a common goal. Addicus keeps its eyes on what’s yours, ensuring your assets are poised to grow over time and maximize your overall wealth output. 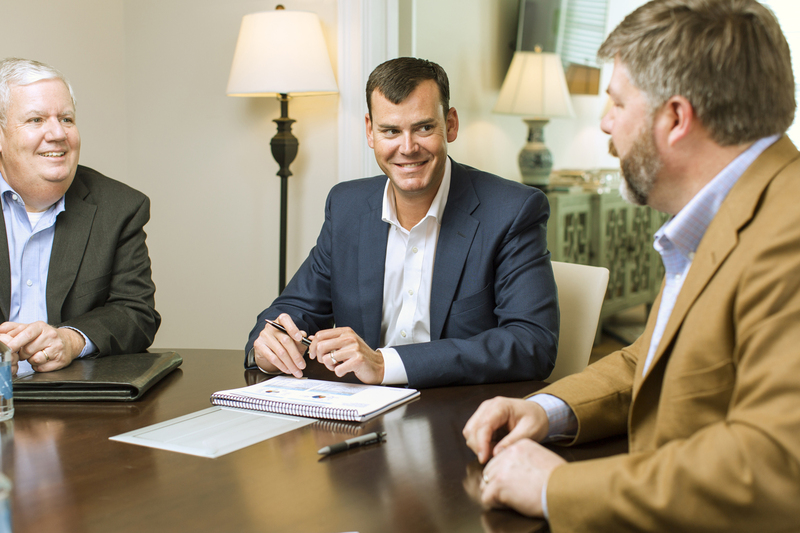 Addicus works with your professional team to decrease your risk and increase your protection, leaving you with enduring wealth. 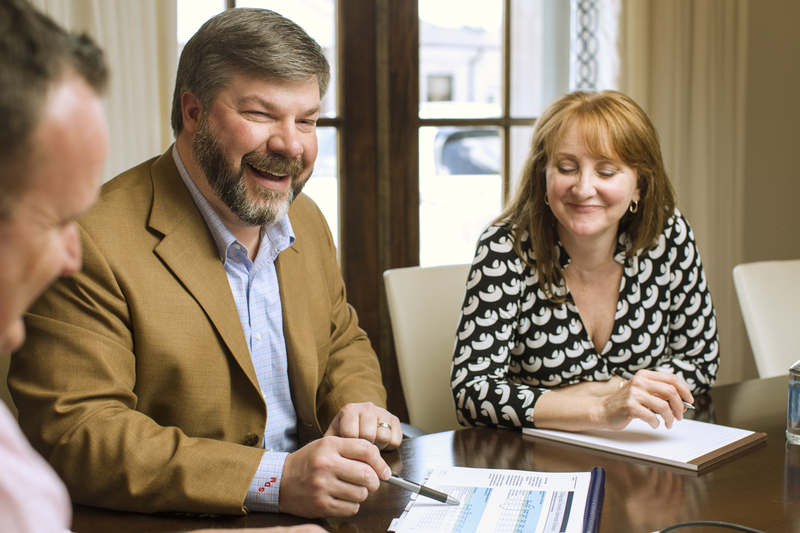 Addicus assesses every aspect of your financial life and organizes what’s yours—from properties and investments to practices and corporations. The proactive financial strategies developed by the Addicus team will give you the confidence and control over your enterprise you’ve always wanted. When you and your professional advisors make decisions without a central, driving strategy, your disparate efforts are costing you in tax liability and overall wealth reduction. Strategy must drive all decisions, or your wealth suffers.